There’s a lot of debate about whether Kentucky is technically part of “the South” or not, but if the weather is any indication, yes, yes it is. The first day of fall came and went with high-80’s temperatures, but this weekend we FINALLY got some fall weather! I even had to wear pants and long sleeves for my weekend run. I doubt it’s here to stay, but the cool snap has me looking forward to boots, scarves and snuggly sweaters. 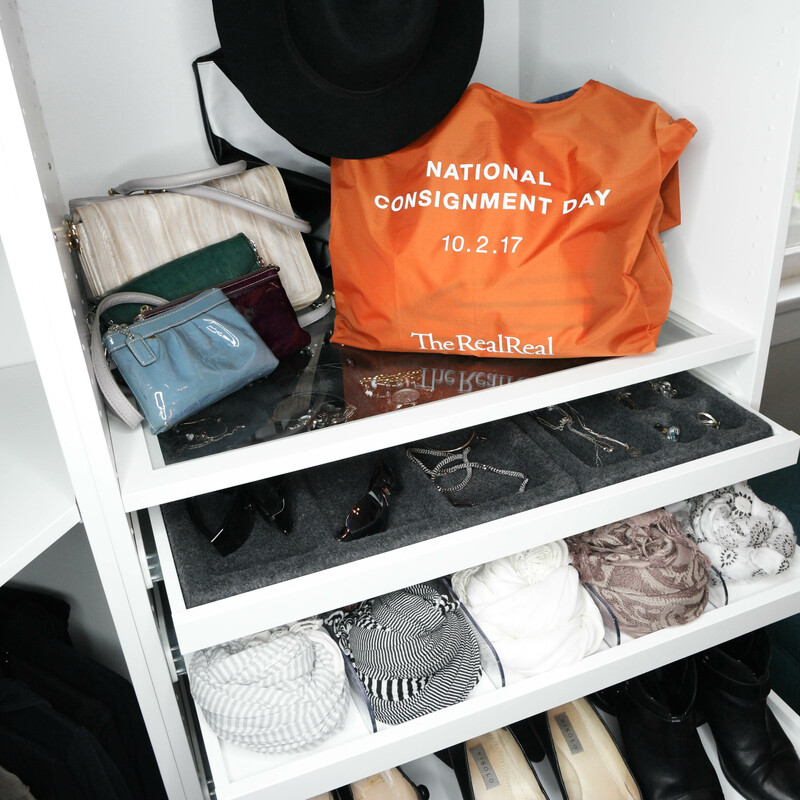 Since today is National Consignment Day, I partnered up with The RealReal to share my strategy for updating my fall wardrobe without breaking the bank or the planet. I don’t know about you guys, but when I find a piece of clothing I like, I wear it absolutely to death. It’s always easy to spot my favorites because they look, uh, a little worse for wear. I absolutely refuse to give them up though – but you’d be surprised at how much stuff is fixable. My shoes usually get the worst of it, but they actually last longer than anything with a little care. Leather shoes & boots look brand new after some conditioner and polish (with a tiny dab of Saphir Renovating Cream for the deeper scuffs). For worn-out soles and busted heels, a good cobbler can work absolute magic. The same goes for clothes. You can probably do small repairs like missing buttons yourself, depending on your sewing skills and level of motivation. If not, your local tailor can do that plus more complicated stuff like replacing zippers or ripped linings. I was even able to save my favorite black cardigan by darning a hole in the armpit – good as new! Once you’ve gone through your existing stuff to determine what’s worth saving, it’s time to get rid of anything you don’t love. And seriously, be ruthless here. Stuff that hangs in your closet unworn isn’t doing anybody any good. Only wore it once last year because it’s uncomfortable or the fit is a little weird? Out it goes. Weird color that doesn’t go with anything else in your wardrobe? Nah. Pieces you got as gifts that aren’t really your style? Bye Felicia. Of course it’s a little painful to get rid of things that are in perfectly good shape, which is why I’m a huge fan of consigning. I can recoup some of the cost of things that didn’t work out for whatever reason, and they can go to people who’ll enjoy them more than I did. I like The RealReal because the process is super simple – request a shipping label, send your stuff off and they do all the work of selling it. Anything that isn’t on their designer directory I either consign at one of the local shops or donate. I’m try not to throw things away if I can avoid it – even if it’s not fit to be worn anymore, most fabric can be repurposed for craft projects or at worst cut up to use as rags. Once the good ol’ closet cleanout is done, it’s time to go shopping! Consignment shopping of course – you had to know that was coming! You see, I like nice clothing but my budget doesn’t always support that habit, so buying gently-loved clothes is a win for my bank account. Not to mention more environmentally responsible. Again, The RealReal is my go-to because they have strict condition requirements so I can get like-new designer stuff for a fraction of the retail cost (most of which I could never justify to myself). I’ve had a few really good finds there, like my much-worn Helmut Lang shift – for $11(!) – and the Akris Punto tank I featured a while back. Basics that won’t look dated too fast – I’m honestly not all that bothered by staying current with fashion trends (I’d rather spend my energy on other things) but I also don’t want to look like I time-traveled from 1995. So in general, for me that means no crazy detailing, nothing with text or novelty prints, and silhouettes that are flattering on my shape. 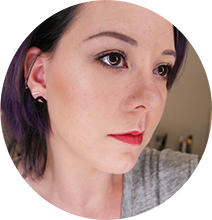 Alteration-friendliness – Being 5’2″ means I need to alter a lot of clothes in the first place to get a good fit, and I also like to have the option in case of weight fluctuations (hey, it happens). With that in mind I try to stay away from intricate seaming and complicated embellishments. Also, pants with zippers at the ankle are the actual devil. Great craftsmanship – I feel like finding high-quality, durable clothes is a lot harder than it used to be but looking at things like fabric content, stitching and details helps. There’s a great post on Into Mind that does a really good job of breaking it down, so I’ll just point you that direction. 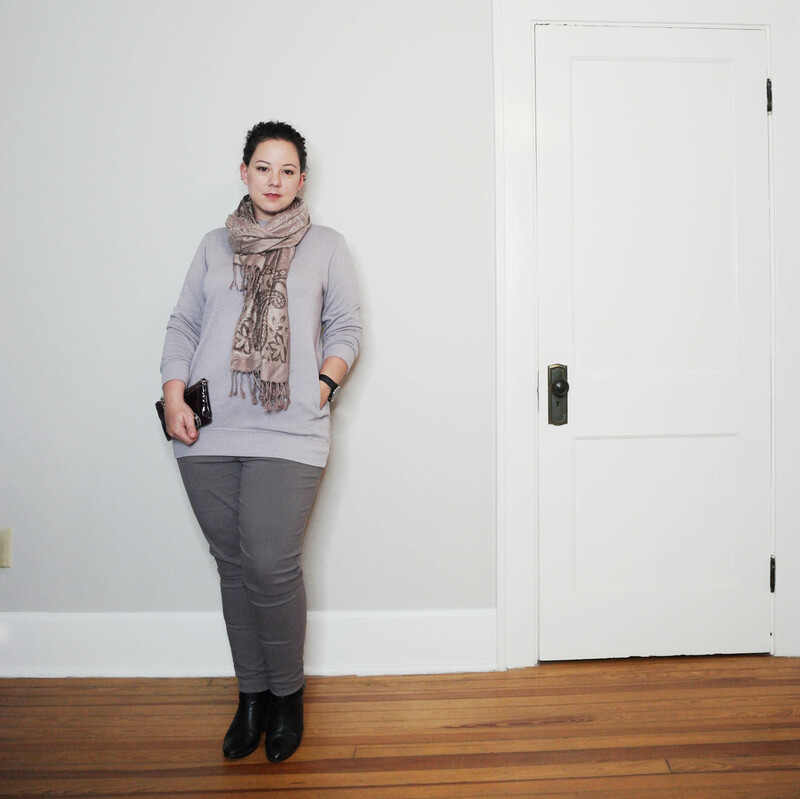 Poppy Barley – I bought my Poppy Barley custom fit knee-high boots about three years ago (review here), and I’m still in love. The materials and craftsmanship are excellent, so they still look almost new. I wouldn’t hesitate to buy from them again knowing that not only do they make great products, but they’re also serious about providing fair wages, benefits and working conditions for their suppliers. prAna – I mentioned my prAna Sage Joggers recently in my post on pretty bike things, and since then I’ve also gotten their Briann pants. Both are super comfy (my main requirement for all clothes), and the company is very open about their commitment to sustainability. 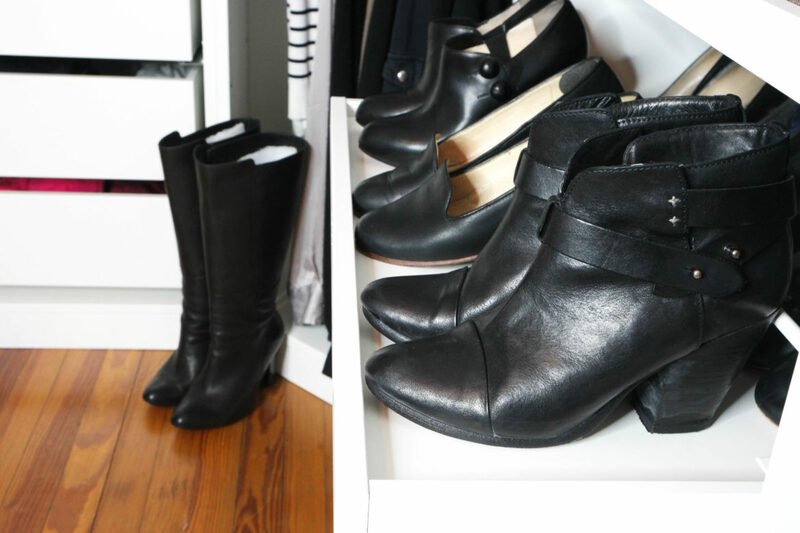 Are you doing a closet refresh for this fall? 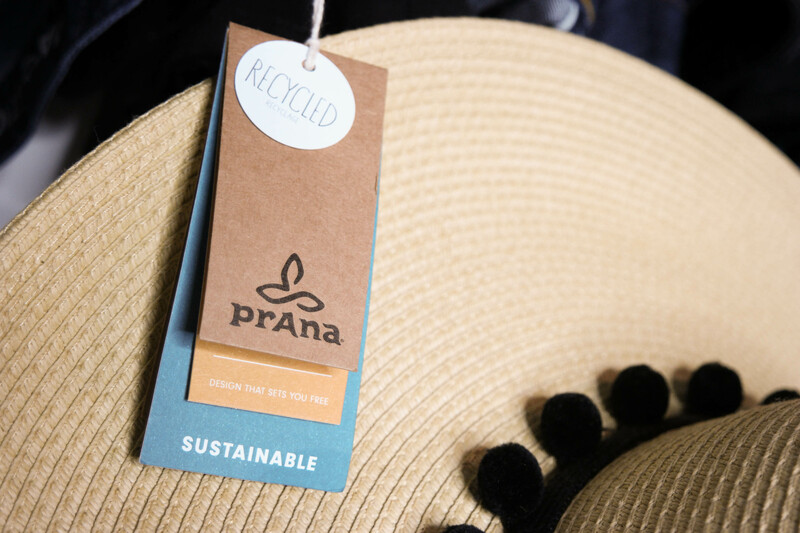 What are your favorite tricks for making the seasonal wardrobe switchover a little more eco-friendly?